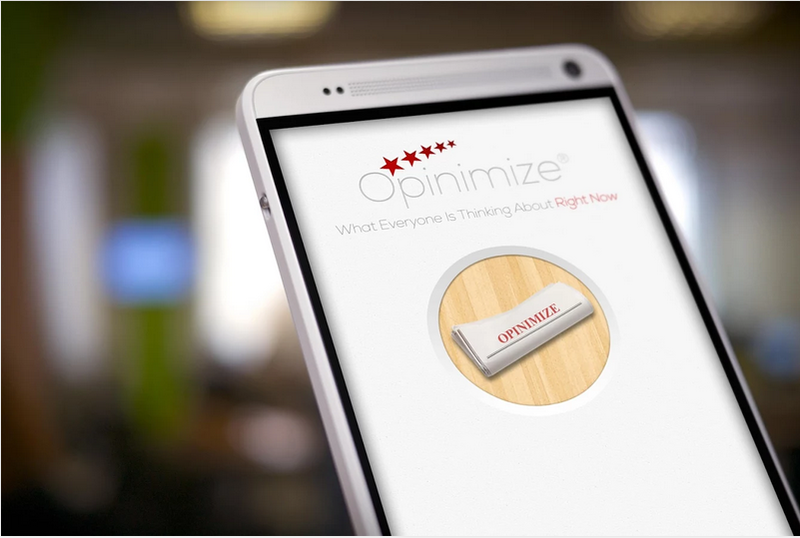 Just a few days before I came across an app Opinimize. We all the know importance of sharing in the virtual world these days, this app is based on the concept of sharing your views with others on latest trends around the world. 1.) Allows you to compare Celebrities,as to who is your favourite. 2.) Allows you to post opinion on latest topics. 3.) Allows you to rate latest music and videos. Besides these it provides topics like, Technology & Business, Politics, Sports, Personal etc. You can even ask a question and get opinion of others on it, and all this Anonymously. Below are some of thee screens of app. The concept of the app is good, and it has a long way to go, I wish best of luck to it. 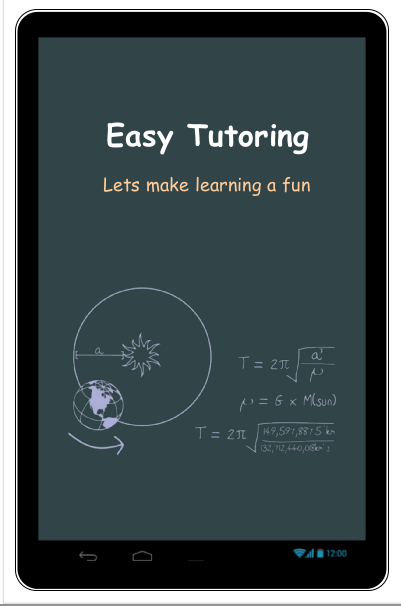 I am uploading few of the screens that I created for a tutoring App. 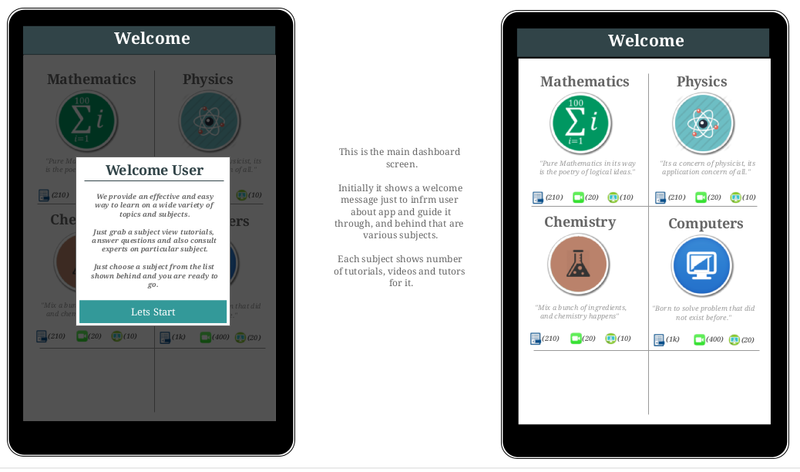 The purpose of the app is to provide videos, written tutorials, and contact expert for queries related to your subject. If you like my work then please do share it. For hiring, mail me at the mail id mentioned in about page, or use the right widget to use freelancer.